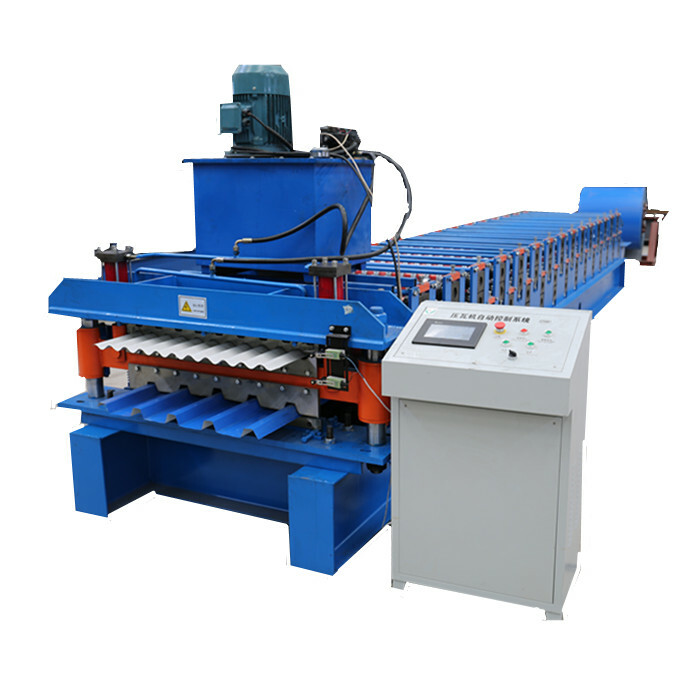 Persisting in "High high quality, Prompt Delivery, Aggressive Price", we've established long-term cooperation with clients from the two overseas and domestically and get new and old clients' superior comments for Metal Floor Decking Making Line , Metal Floor Decking Machinery , Metal Floor Decking Forming Machine , sincerely welcome domestic and foreign businessmen to visit to discuss cooperation. "we could offer you premium quality items, competitive value and best client provider. Our destination is ""You come here with difficulty and we provide you with a smile to take away"" for Metal Floor Decking Making Line , Metal Floor Decking Machinery , Metal Floor Decking Forming Machine , By integrating manufacturing with foreign trade sectors we can deliver total customer solutions by guaranteeing the delivery of right products and solutions to the right place at the right time which is supported by our abundant experiences powerful production capability consistent quality diversified product portfolios and the control of the industry trend as well as our mature before and after sales services. We'd like to share our ideas with you and welcome your comments and questions.